"Under New Management! Ensuring the Traditional Vision of Miss United States was restored. This pageant season, Miss United States is sure to turn heads in every direction!" "Miss United States," (Trademark Registration # 3428292) "Miss Teen United States," (Trademark Registration # 3234363) , "Miss Junior Teen United States," (Trademark Registration #3234362) and "Ms. United States," (Trademark Registration # 2157123), "Ms. Woman United States," (Trademark Registration #4669675), "Miss. 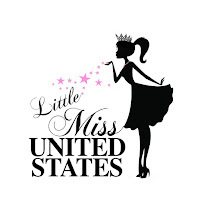 Pre-Teen United States," (Trademark Registration #4469152), "Little Miss United States," (Trademark Registration #4027072) are Trademarks owned by Mrs United States National Pageant, Inc., 3 Fairfield Drive Fairport NEW YORK 14450. 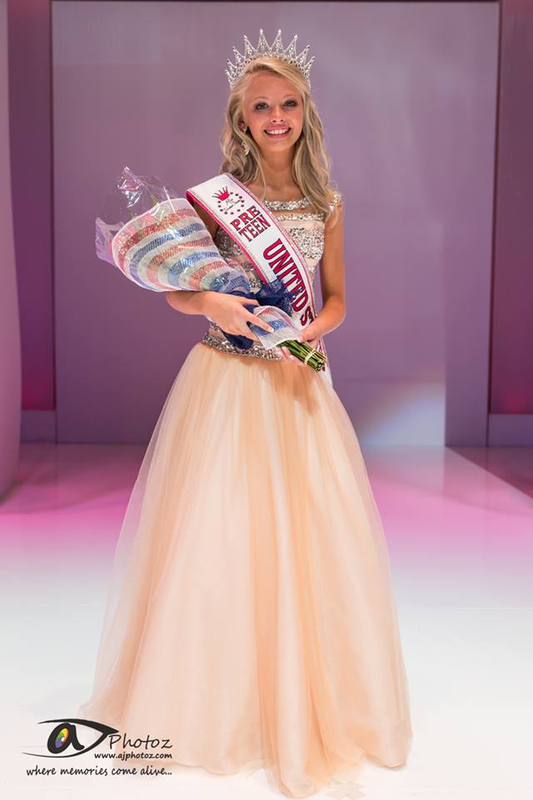 PL: I know 2016 will be a great year for you and Miss United States National Pageant! Please tell our readers what is the traditional vision of the pageant? S: Thank you so very much! I intend to restore the values and principles that the system was founded on. The primary goal of the Miss United States Pageant was always meant to provide a life-changing experience for vibrant young ladies and women across the country, In a positive perspective. We want to empower all delegates to become active participants in their communities while nurturing and promoting a cause meaningful to them. The Miss United States Pageant is based on a solid commitment to uphold the standards of fairness and integrity. It prides itself in providing an avenue for each young woman to give a voice to those needing to be heard, lend a hand to those less fortunate, and be a compass for those daring to dream. At the local, state, and national level, the Miss United States Pageant gives women the opportunity to promote a platform of community service. PL: Before we get into the interview, please provide our readers a little information on who Stephi is! S: HaHa, Stephi is from the small but beautiful town of Haysi, VA nestled in the coalfields. I come from a family of Coal mine owners, operators and coal truck drivers but have always had a passion for beauty. I love all beautiful things and tend to find beauty in mostly everything I see. Watching pageants as a child I wanted to know more, so I studied nearly every pageant in the whole world and became familiar with the different brands and competitions. My husband OJ and I have 4 beautiful children, 3 of which are girls. They competed briefly in pageants but again I wanted more. I directed my first small time pageant in 1999 and started my own local system in 2006. I began directing for the Miss United States Pageant as a Virginia, local preliminary director in 2007. In 2011 I became the State director for 3 States. I had such a passion for the vision and values of this system that I accepted the position of State Director for 3 States that I didn’t even live in. I had just accepted the position as the Director of Operations for the System when the National Director Position became available earlier in 2015, I was encouraged to apply. The application process was very detailed. I was one of 21 others who applied. I worked for nearly 24 hours straight preparing my resume, mission statement and business plan. I was determined that I was going to get the position. I was so thankful when the call came that I was selected for the position. I have been blessed and I know just what to do to make sure we make it to the top, where we belong. PL: For all those people who are shopping for a pageant system, describe the typical delegate who would be interested in this system? S: This system allows young women all over the country to interact and discuss their achievements in service and volunteerism. We promote the intellect, moral character, and personal engagement of our outstanding participants as they pursue success in achievement. We provide young ladies and women with a forum to promote self-esteem; compete for state and national titles; meet others with similar interests; and open doors to personal and financial opportunity. Our Mother pageant, Mrs. United States has earned a solid reputation for integrity and excellence and we wish to gain the same respect for all 7 of our other premier divisions. Annually we see beginners, pageant pro’s and those who were just curious in what the difference is between Miss United States and Miss USA. We are seeing an increase of ladies from the USA system and because our Miss Division is from 20-29, we gain much interest from the ladies that have aged out of other systems. Miss United States is truly the total package, equally as beautiful on the inside as she is on the outside. PL: What are the divisions and the eligibility requirements for each division? PL: What are the areas of competition and scoring? 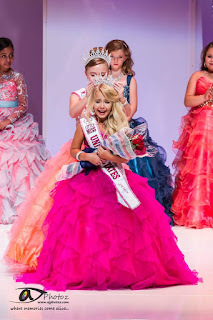 S: All Divisions for ages 13 & up compete in Interview, Swimsuit, Evening Gown and On Stage Question, This may sound to most like any other national pageant but let me talk a moment about the difference. The Miss United States system scores 25% per competition for a total of 100%, Miss United States Title Holders are the total package. Our Little Miss and Pre-Teen divisions for ages 8-12 compete in Sportswear, Evening Gown and On Stage Question and are scored 33% per competition. 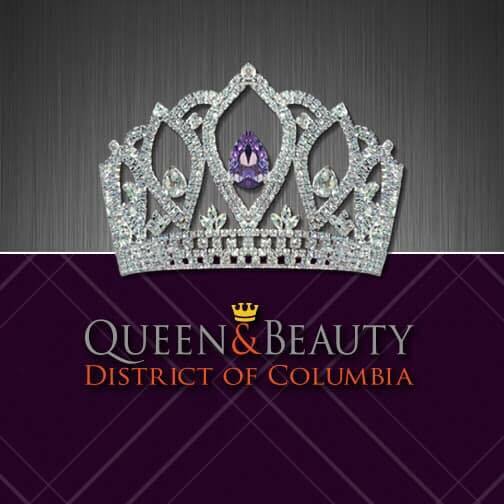 These two divisions are so important to our pageant family and allows us to “Grow our Own” so to speak. PL: To attend the National Pageant are all the delegates required to compete in a state competition? What should someone do if there is not yet a state pageant? Will the delegate still be eligible to participate in the national pageant? S: Beginning late in 2015 with the acceptance of my position we began a major rebranding effort. Some States never had directors and we are in the process of interviewing directors. At this time it is possible to obtain a State title if you live in a State that does not have a director, in which you would represent your State at the National Competition in August. 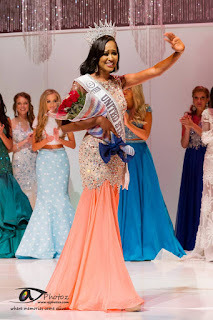 Everyone is welcome to visit www.UnitedStatesNationalPageants.com, click on your division and find your State. If your State does not have a director you will be redirected to a form where you can begin the process to obtain the appointed title for your State. 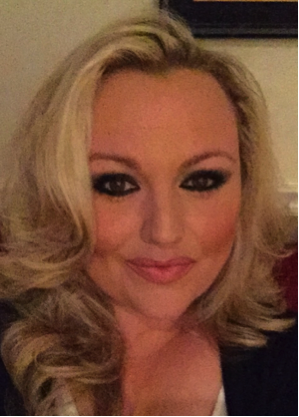 This appointed delegate will compete at the National Pageant. 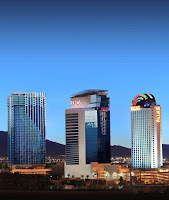 PL: The National Pageant is returning to Las Vegas. Are you able to provide us with more details of the date, host hotel, etc.? S: Oh yes, we are going home to Las Vegas where Ms. Isabella Ilacqua began this beautiful system 30 years ago. 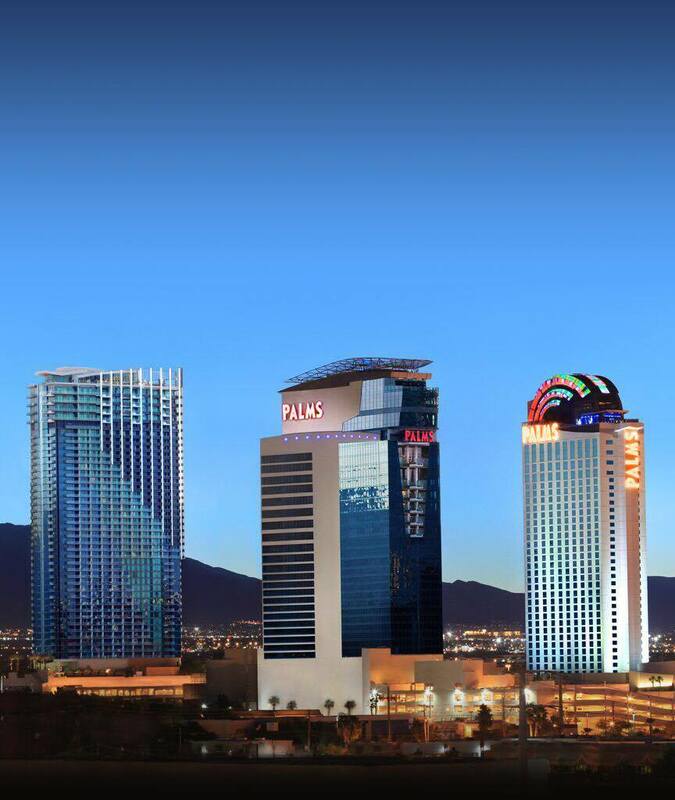 It is our 30 year anniversary and I am very happy to announce that competitions will be held July 30 - August 4 at The Palms Resort and Casino in Fabulous Las Vegas, NV. 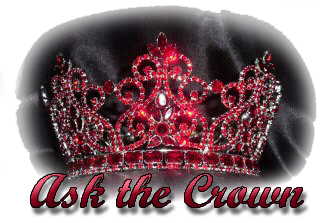 PL: What is the cost to participate in the state and national pageant? S: Each State is different based on the demographics of the State. 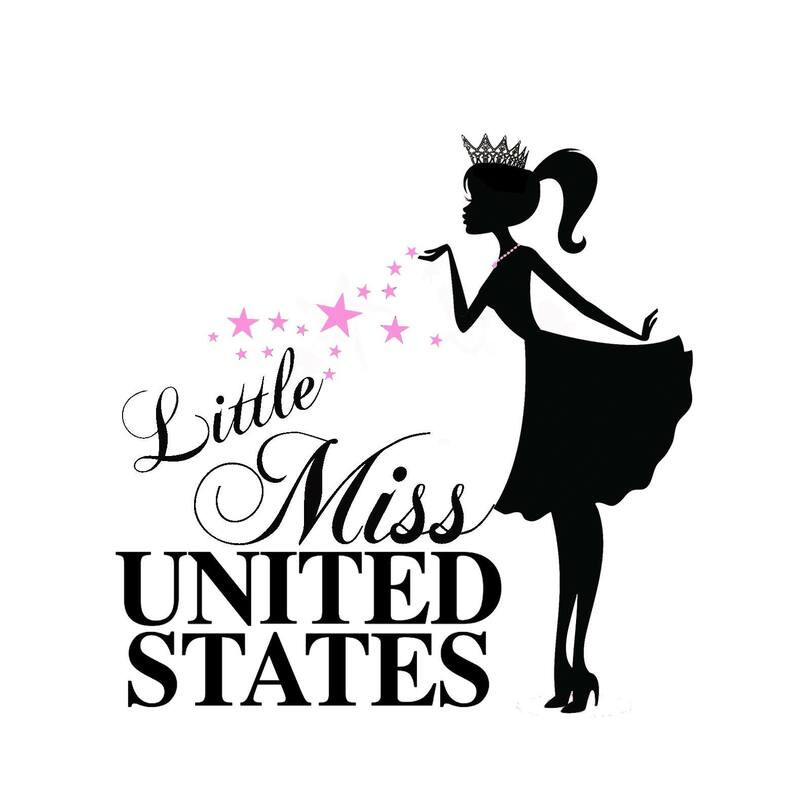 I would encourage all interested competitors to visit www.UnitedStatesNationalPageants.com find their State and contact the State Director for information. If there is no State Director they will be redirected to the National Office where all of their questions can be answered. The Miss United States system is one of the least expensive National competitions in the country but we offer an exceptional quality to our delegates. PL: If our readers have questions, whom should they contact? S: If ever in doubt they can visit www.UnitedStatesNationalPageants.com or email myself or a member of our National Staff. PL: Are you looking for state directors? Who should they contact? PL: In closing is there anything else you would like to tell our readers? 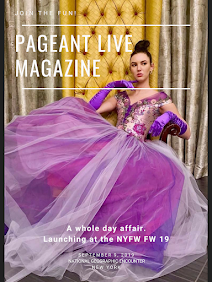 S: The United States National Pageant system is devised of intelligent women of all walks of life, who knows what she wants in her career, family, and appearance. She maintains a strong sense of identity and embodies the true spirit of "complete and total beauty." This is such a beautiful system and I intend to give my 1000% to ensure that we find ourselves at the very top of the pageant charts.